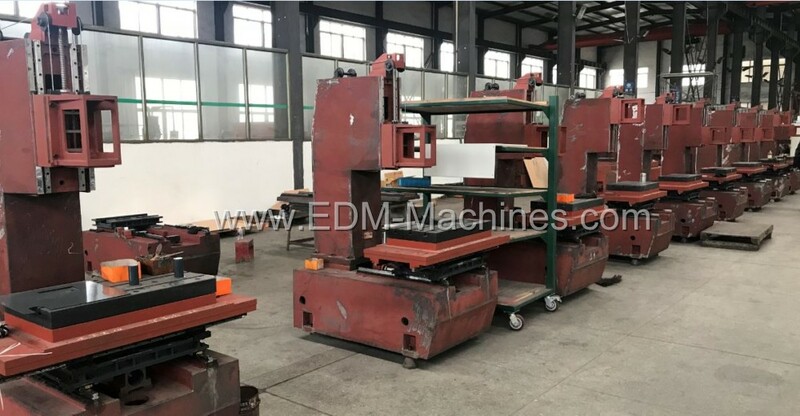 Description:Wire Cut EDM Machine manufacturer / supplier, offering Wire EDM Machine,Die EDM Sinker, etc. 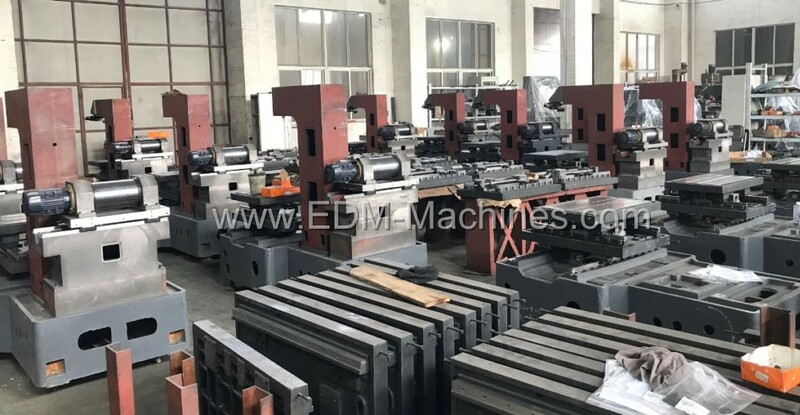 , offering Wire EDM Machine,Die EDM Sinker, etc. 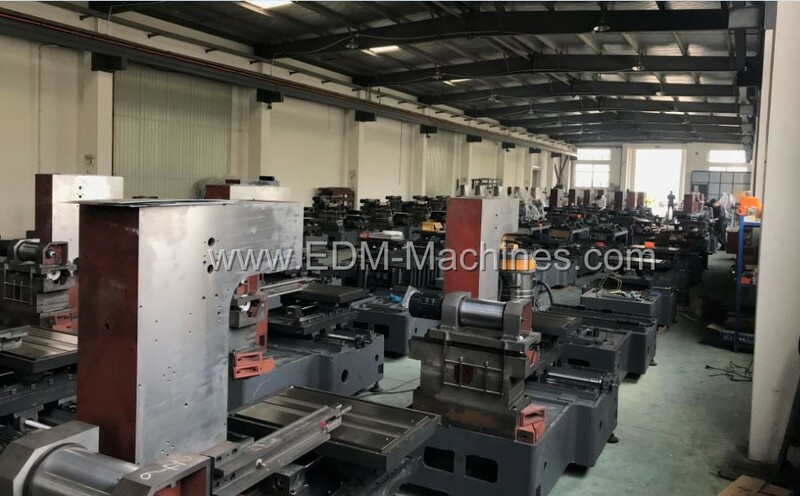 We are manufacturer of Wire Cut EDM Machine in China, if you want to buy Wire EDM Machine, Die EDM Sinker, EDM Machine, EDM Driller, CNC EDM Sinker Machine, please contact us. We sincerely hope to establish business relationships and cooperate with you.